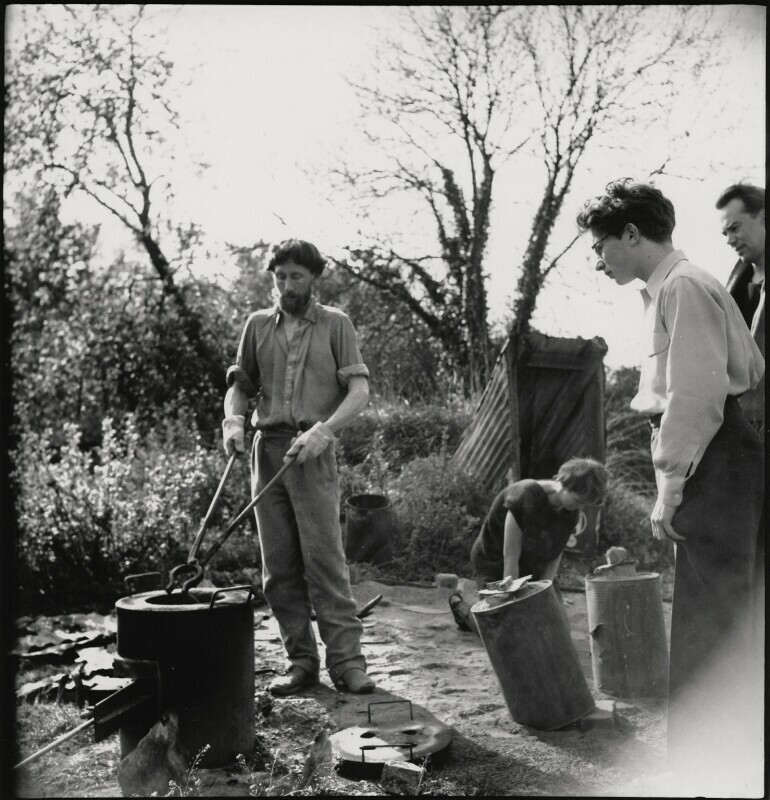 Peter King (1928-1957), Sculptor. Sitter in 3 portraits. Shelagh Loader, Student, Peter King, Central St Martin's School of Art. Sitter in 2 portraits.